Enter your journey details, we’ll compare hundreds of taxi quotes instantly. In just a few clicks you’ll be on your way. Booking a UK rail transfer? The UK has great rail connections between major cities and with more and more super-fast trains being readied we’re getting less and less used to waiting. What can take time, however, is getting across a city to another station for your onward train especially if this involves dragging your luggage on and off buses or the underground. Want to avoid the struggle? 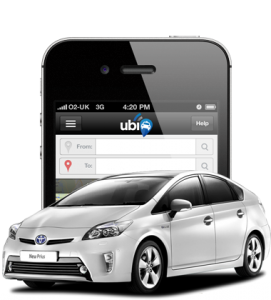 Book a ubiCab and travel in style and comfort. Get a free quote instantly for your cab journey to or from U.K. stations. 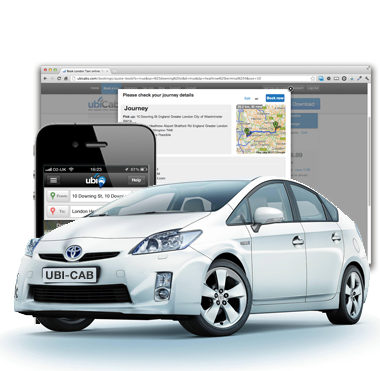 ubiCabs offers cheap, hassle-free taxi transfers to stations when you book online via our website or through our iPhone or Android apps. Ever wanted a taxi to the station and found your wallet somewhat sparsely populated? No more searching for cash points. We accept cash, card and account for minicab payments. ubiCabs’ security is top notch too, we use 128 Bit 3D security for all our transactions. Book your taxi to the airport and pay with confidence however you like.